No matter how appetizing your food is, your efforts are going unnoticed if you’re not driving traffic into your restaurant. That’s why it is imperative as a restaurant to have a social media presence. 37 percent of social network users use social media to research brands, products, or services before making a purchase. Your potential customers are spending a majority of their time on social media. If you haven’t implemented social media in your restaurant’s digital marketing strategy, these 10 tips will help you get started. The three social media platforms every restaurant should be on are: Facebook, Instagram, and Twitter. Facebook – 49 percent of people search Facebook to find restaurants. Twitter – Compared to other industries on Twitter, Twitter users have the highest engagement with restaurants. 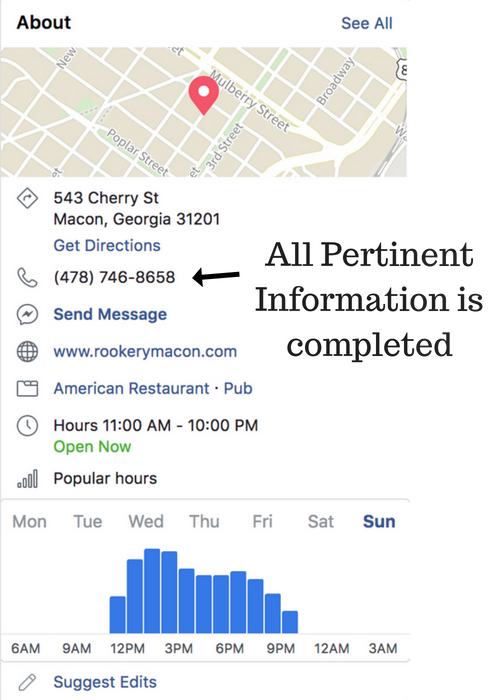 When completing the information about your restaurant on your social media accounts, make sure that you complete as much information as possible. The information you should include on your profile are your location, business hours, phone number, and link to your website; just to name a few. Make sure the information you provide on these social media accounts are all consistent with your local listings such as Google My Business, Yelp, and TripAdvisor. By ensuring the information on your social media profiles and listings are consistent, your restaurant may rank higher on Google Maps for local search. With social video generating 1,200 percent more shares than text and images combined, it’s imperative that your restaurant implement video in your social media marketing strategy. By using video, you can promote new specials, feature your employees, give a “behind the scenes” look to your customers, offer cooking tutorials, or even do Q and A’s with your chef or cook. One way to use video marketing for your restaurant is to go Facebook Live as, the average person spends three times more time watching a live video than one that isn’t live. 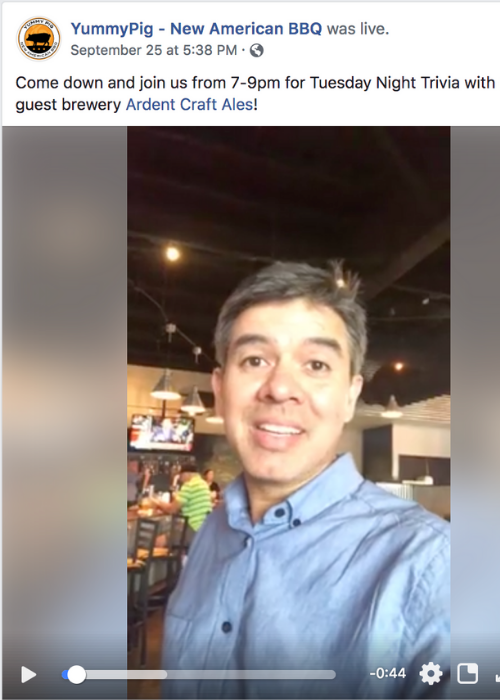 As you can see below, the owner of Yummy Pig BBQ announced their Tuesday Trivia night for their followers using Facebook Live. 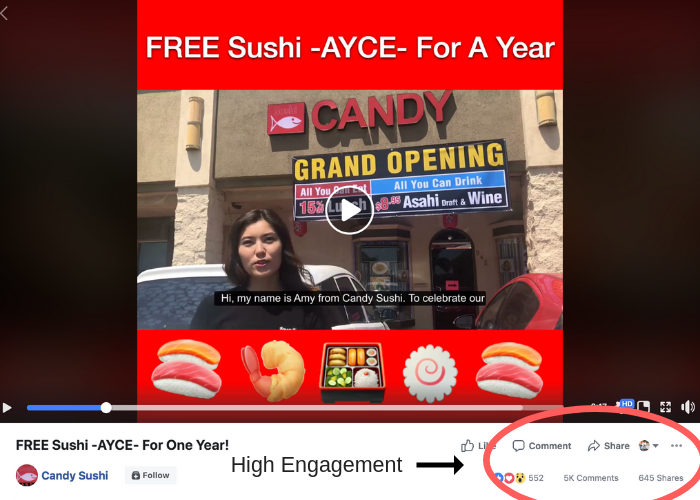 Restaurants such as Candy Sushi, have utilized video in their social media marketing strategy. As you can see below, they used video to announce their Grand Opening coupled with an offer of free sushi for a year. They generated more than 5k comments and 600 shares. 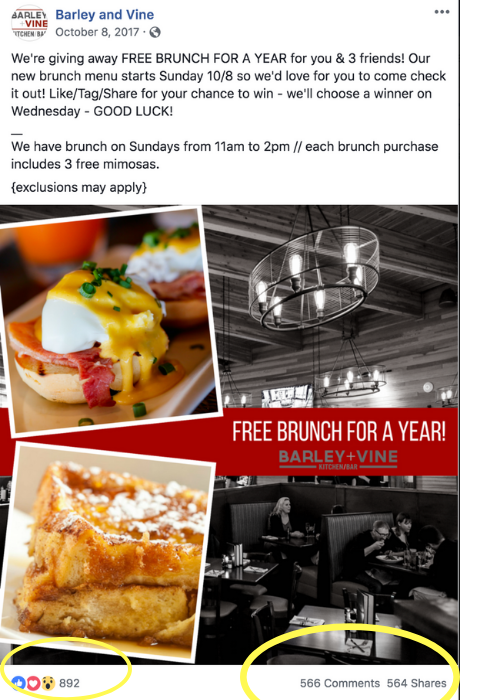 Below is an example of a restaurant called Barley and Vine utilizing social media contests to generate engagement and buzz. 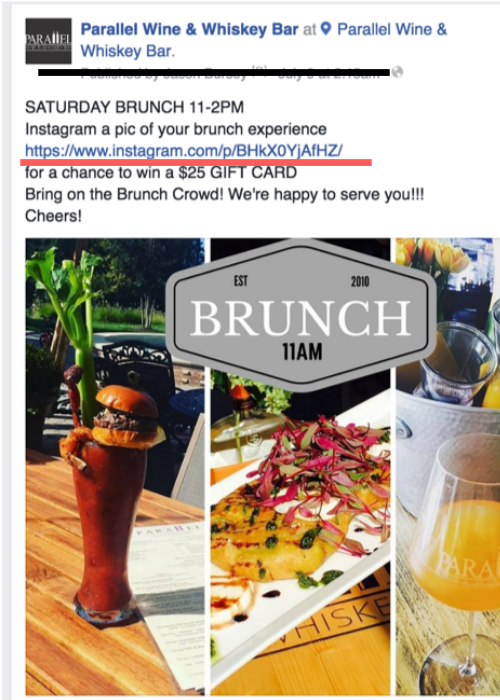 They offered free brunch for a year to their followers who liked/shared/commented on their posts. 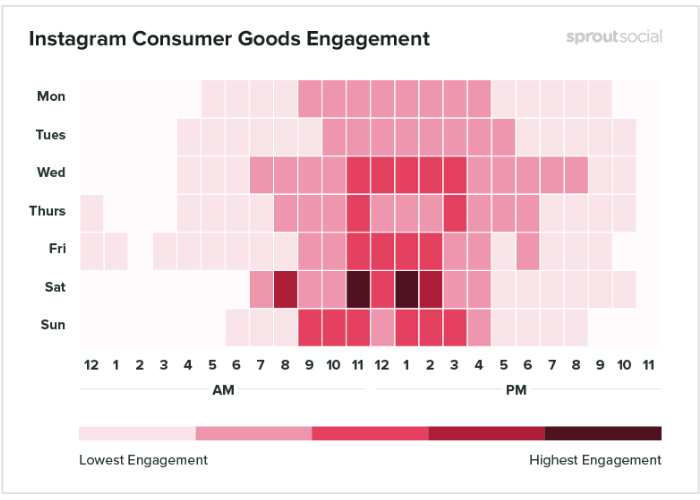 On Instagram, close to 93 percent of users say that the visual appearance of products influence their buying decision. This is why posting attractive and beautiful photos on your social media could mean everything. Potential customers should be enticed and influenced to pay your restaurant a visit by the quality of photos you post on your social media. You don’t have to restrict your photos to just your food, if you have developed a unique brand for your restaurant or it has a visually appealing ambience then you want to capture that as well. Not only do potential customers care about the quality of the food, but you want your restaurant to be seen as place they can spend quality time in. Your potential customers should be saying “I need to visit that restaurant now!” after viewing your photos. 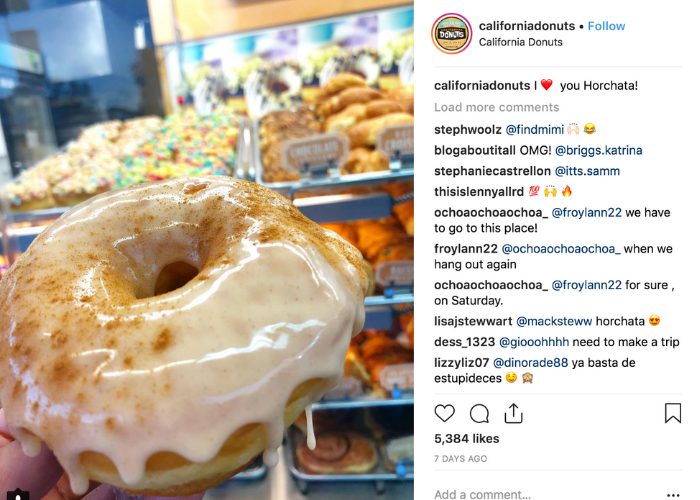 As you can see below, California Donuts entices their followers on their Instagram account with visually appealing photos of their donuts. Reputation management is everything for a restaurant. One bad review left un-checked can could mean countless of your potential customers questioning if they should visit your restaurant. Fortunately, 71 percent of users say that they are more likely to recommend a company that responds quickly to them on social media. So, whether a customer left a negative or positive review on your social media; ensure that you respond to them as quickly as possible. In some circumstances, if you reply quickly enough to a negative review, you can resolve the situation in a swift manner and the negative review can be taken down by the users. look at in a way to improve, as customers love when you respond and take the initiative to improve. With 93 percent of social media advertisers using Facebook ads, it is by far the most popular form of social media advertising. The reason Facebook ads are a blessing for restaurants are because of the rich targeting options. 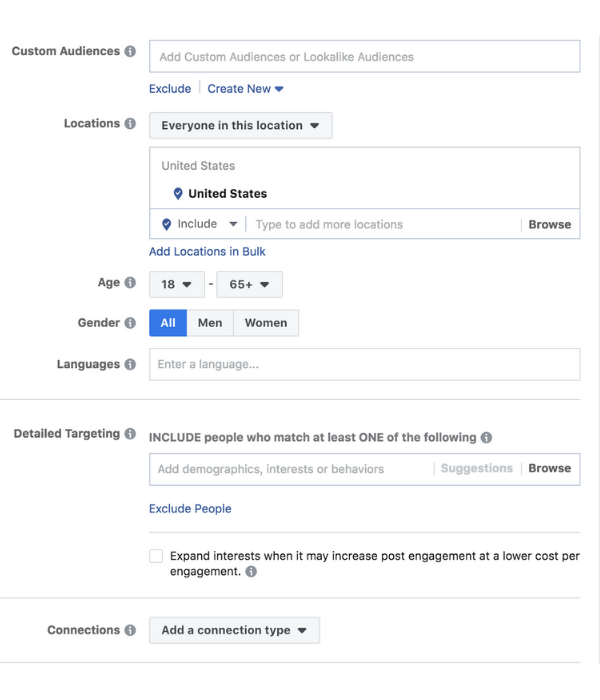 With Facebook ads you can geo-target, meaning only advertising to the people in your local area. This is very important, as many restaurants waste their marketing budgets to a consumer base that is not in their local area by using various advertising mediums such as television ads. As the saying goes, “timing is everything”, this is especially true for restaurants when posting on social media. If you are a restaurant that specializes in brunch, it is not optimal to post a picture of your Eggs Benedict with Mimosas at 10pm at night, when most people are getting ready to head for a bar or bed. Also, you want to ensure that you know when users are most active on social media so that you can increase your engagement and get your message spread accordingly. 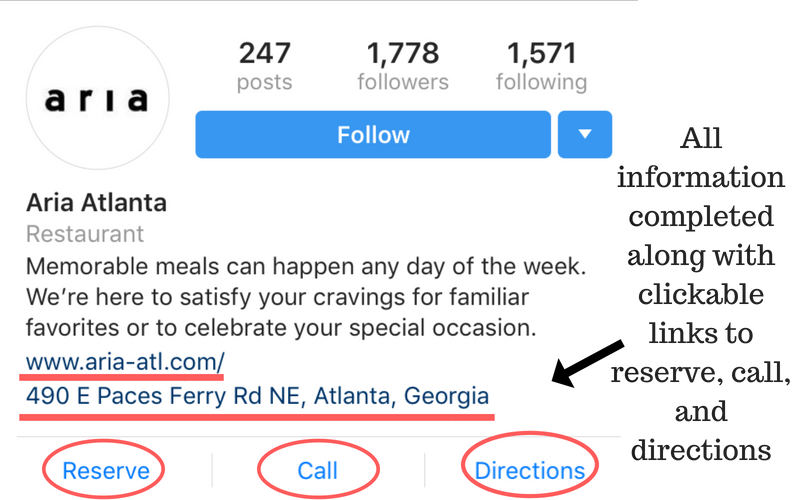 What better social proof for your restaurant than your own customers posting about your restaurant on their social media? Take advantage of re-sharing customer content about your restaurant as it can build your social proof and brand awareness as more people will get exposed to your restaurant. It also allows you to share content that you did not have to create yourself, thereby making it easier to create a back-log of content that you can share on your social media profiles for later use. 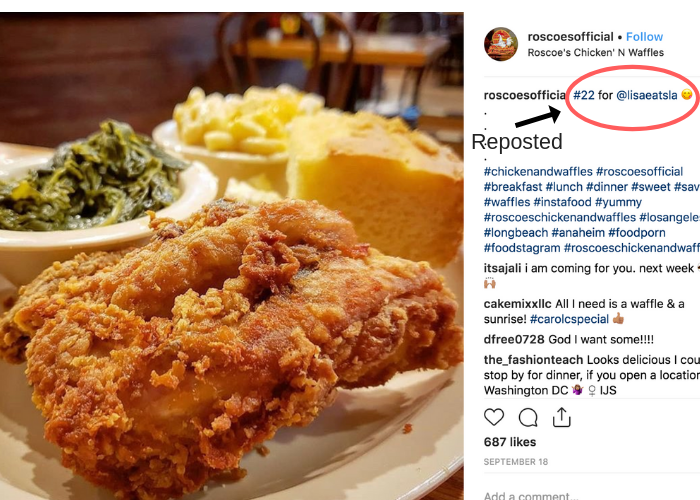 As you can see below, Roscoe’s Famous Chicken and Waffles reposted their customer’s photo on their Instagram account. 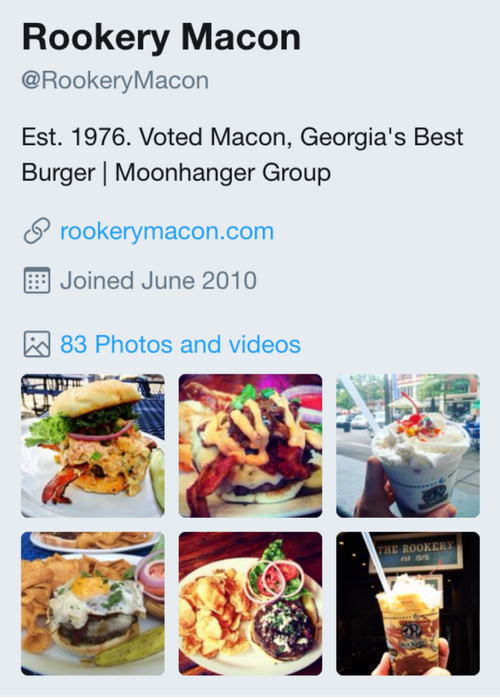 An easier way to influence or find content your customers posted of you, is to include your hashtag in your bio as Roscoe’s Famous Chicken and Waffles does. When you click on the hashtag it brings up various photos that have included that hashtag, so you that you’ll have multiple re-posting options. Similar to sharing customer content, influencer marketing is collaborating with a person who has a considerable social media influence, audience, and authority. 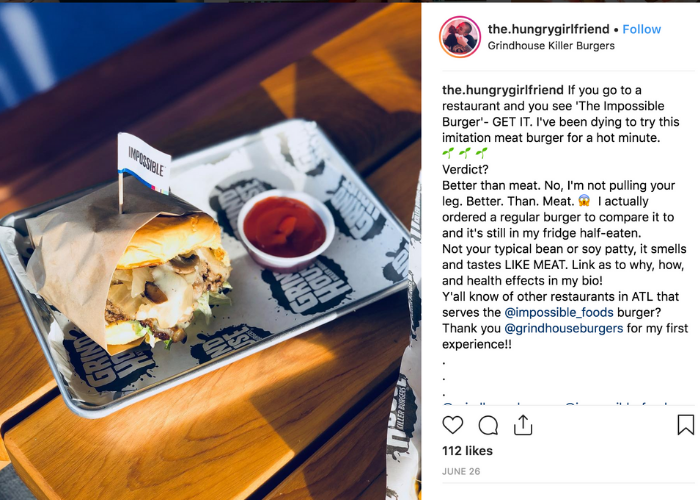 An example of influencer marketing would be an influencer posting a photo of your restaurant’s food on their page. By utilizing influencer marketing, you are increasing your engagement as influencers tend to trigger conversation with their content. You are also increasing your brand awareness and conversions as you are getting more reach because of the influencer’s audience while using their social proof to convert that audience as well. All of this could mean more foot traffic into your restaurant. You should not rely on one social media source for your restaurant. That is why cross promotion is perfect if one of your social media channels gets more engagement and interaction than the other. For example, if your Facebook page has a ton of likes, but your Instagram has a few followers you can leverage your Facebook audience by creating a post that will drive traffic to your Instagram. As a restaurant, social media is a way to stay at the top of your consumer’s mind. When users turn to their phone looking for a way to satisfy their appetite you want your restaurant to be in mind. By implementing these 10 tips you will see increased engagement across all of your social media platforms so that you build brand awareness and increase traffic to your restaurant. Jonathon Henderson is the owner of Better Bistro Media, a Georgia SEO Agency, that helps businesses increase their presence on the digital landscape to drive leads and sales. 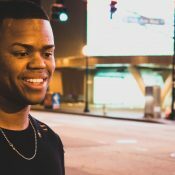 He has worked with expanding the digital marketing presence of numerous restaurants whether that be in SEO, Web Design or Reputation Management.